Cornbread muffins are good enough on their own, but when they include whole kernel corn, they’re even better. 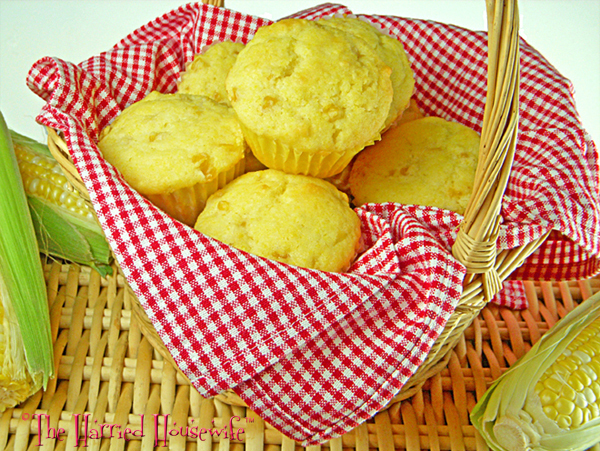 Quick and easy to prepare, this recipe makes good use of packaged corn muffin mix. Whether you use fresh, frozen, or canned corn, a batch of savory muffins can be on the table in a jiffy. So if you’d like to add a tasty twist to cornbread without spending a lot of time in preparation, it’s as simple as embellishing store-bought mix with whole kernel corn and a few pantry staples. Preheat oven to 350 degrees. Grease 10 muffin cups or line with paper liners. In a medium bowl, combine corn muffin mix, flour, and sugar. In a separate, medium bowl, whisk together egg, sour cream, and butter. Add to corn muffin mixture; stir just until moistened. Stir in corn; divide among muffin cups. Bake until a toothpick inserted in centers comes out clean, 16 to 19 minutes. Cool in pans 5 minutes before removing to a wire rack. Serve warm or cool. Makes 10 muffins. Make the most of a blustery day by savoring a steaming bowl of homemade chowder. 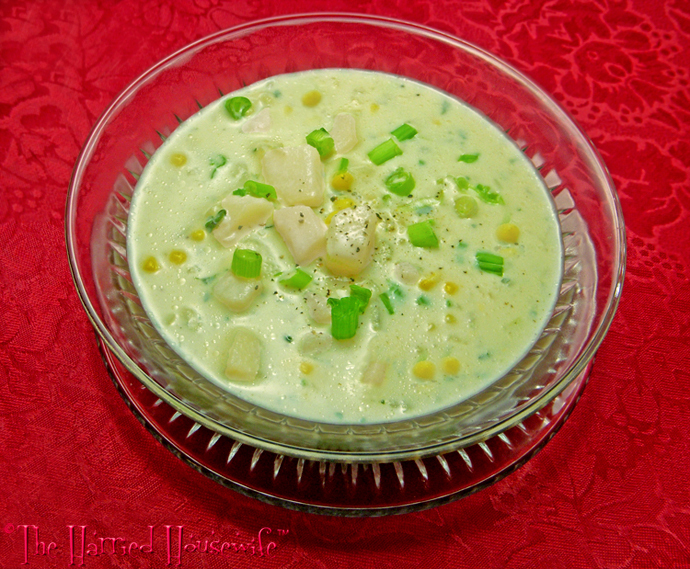 A delicious way to chase off the chills, old-fashioned chowder will warm you up in no time. Thick and rich with flavor, this family-pleasing recipe makes good use of pantry staples. You can add extra flavor and make it even heartier by adding a few slices of cooked and crumbled bacon, if desired. Stylish dinnerware like this Anchor Hocking Annapolis glass dinnerware is a great way to highlight the color of the food, and the pieces can go in the dishwasher too. Whether you enhance with bacon or enjoy as it is, a bowl of hearty chowder is the ultimate in cozy goodness. 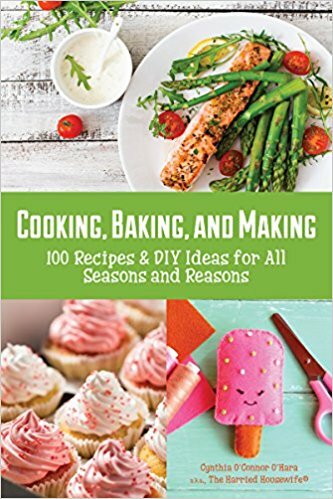 Take a little help with store-bought corn muffin mix and prepare a loaf of scrumptious corn bread that everyone will enjoy. Hearty and delicious, this recipe is slightly sweet and is extra flavorful with the addition of whole kernel corn. It is an excellent choice for passing around the table on Thanksgiving and bakes up perfectly in this loaf dish from Anchor Hocking. Cool completely in the loaf dish, then slice and serve. 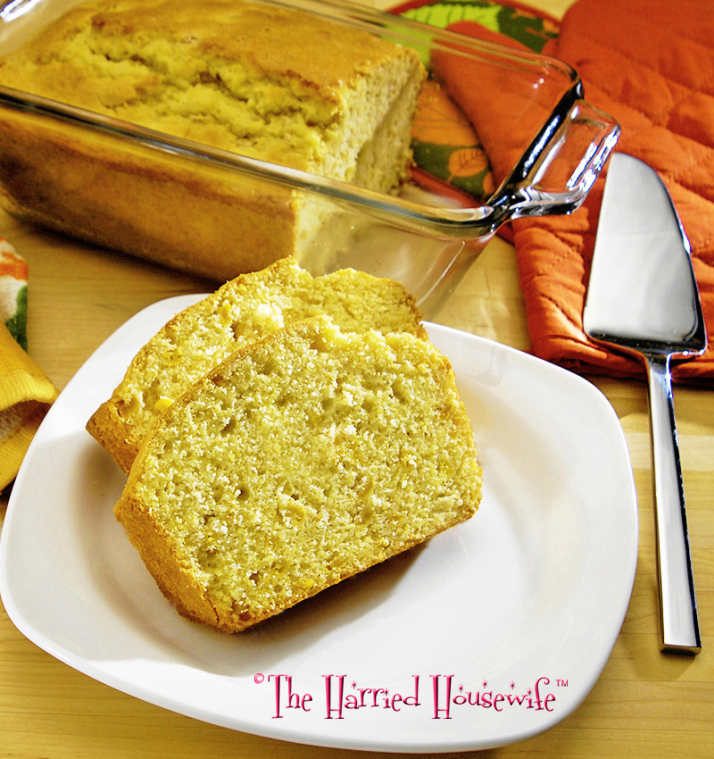 A package of corn muffin mix combined with canned corn and a few pantry staples makes it easy to prepare homemade corn bread with a twist on tradition. Now this is a shortcut worth taking. Enjoy! Preheat oven to 325 degrees. Grease a (1.5 quart) 9×5-inch loaf dish with shortening. In a large bowl, combine corn muffin mix, flour, sugar, and baking powder. In a medium bowl, whisk together eggs, milk, and butter. Stir in corn. Add to flour mixture; stir just until moistened. Transfer to prepared dish; bake until a toothpick inserted in center comes out clean, 50 to 55 minutes. Cool completely. Makes 12 servings.